On the morning of August 21, 1968, the new St Kilda Road premises of the National Gallery of Victoria opened its doors to the public for the first time. The imposing, brutalist construction, a bluestone monolith in the heart of Melbourne’s Southbank, had taken six years – and $14 million – to complete, and was now the largest art gallery in the country. 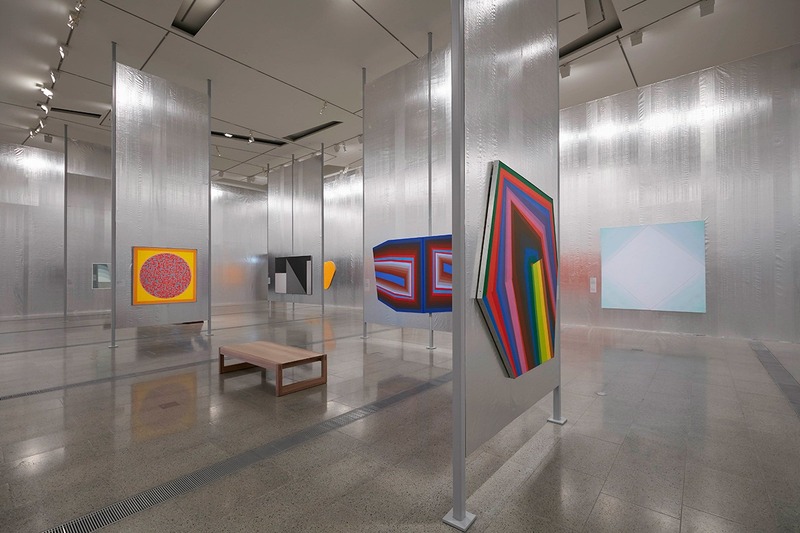 But despite these impressive credentials, the inaugural show in the NGV’s new temporary exhibitions hall seemed, at first glance, to shirk this grandeur. A blockbusting showcase of a megastar or a survey of true blue Australiana might have been a more obvious curtain-raiser. But instead, curators John Stringer and Brian Finemore elected to champion 40 emerging Australian artists working in bold, contemporary practices, largely influenced by the hard-edged, post-painterly movements thriving in America at the time. The contentious show was titled The Field. The Field was fiercely debated by art critics. Some attacked the work for its childlike simplicity, while others waxed lyrical about its defiant rejection of predictable potboilers. Ironically, it’s precisely this friction, and the ensuing generations of artists inspired by it, that has proven The Field to be a watershed event when Australian art cemented its place on a world stage. First published 9 Feb 2018, for Time Out Melbourne.